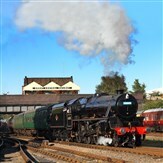 We arrive in Llandrindod Wells, where our hotel is situated in the heart of this spa town. There is time to get to know your new surroundings before our evening meal. A morning at leisure allows you to relax in the hotel's leisure facilities or explore Llandrindod a little, as a small market takes place today. 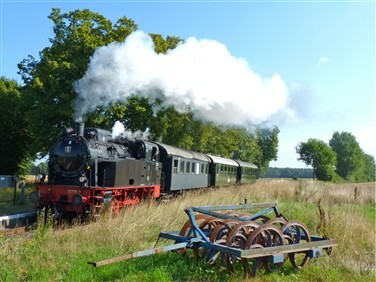 At around midday we step aboard the 'Heart of Wales Line', one of Britain's prettiest rural routes, travelling through tranquil scenery en route to Llandeilo. Here we transfer to medieval Aberglasney House and Gardens, set in the beautiful Tywi Valley, before returning to Llandrindod. 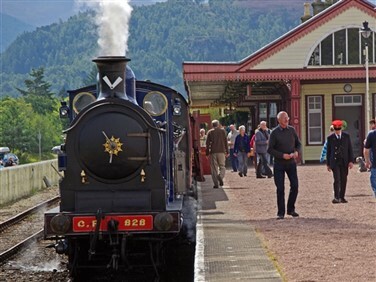 Today we depart Llandrindod by coach, heading to coastal Cardigan Bay for a journey special to anyone with an interest in railway heritage. 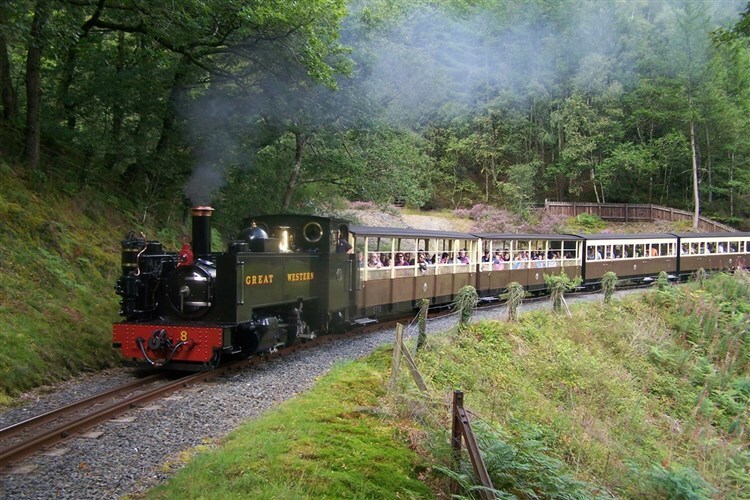 The Talyllyn Railway runs for seven miles from Tywyn to Nant Gwernol through the Fathew Valley, passing Dolgoch Falls. 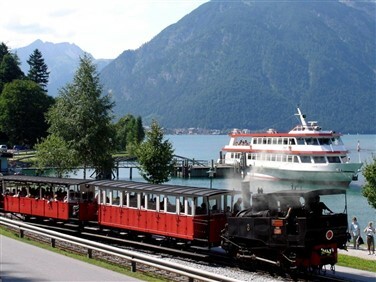 Opened in 1865 to carry slate, the railway fell on hard times in the early 1950s. 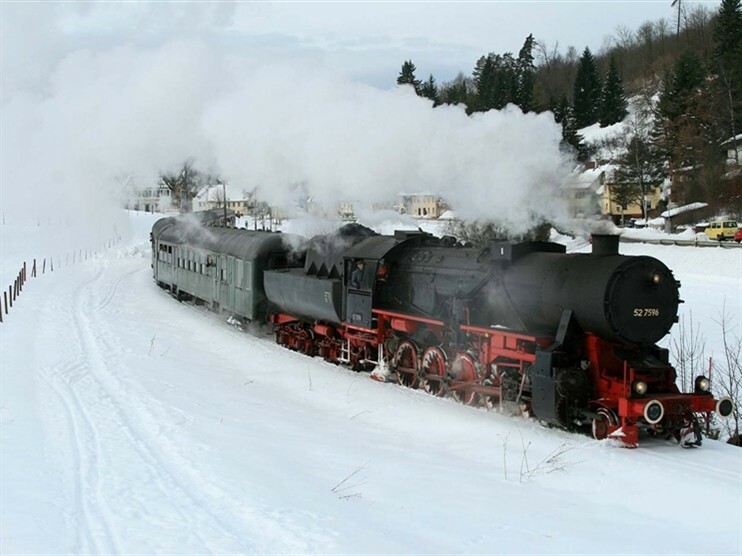 A team of pioneering enthusiasts took over the running of the line and built the world's first preserved railway. 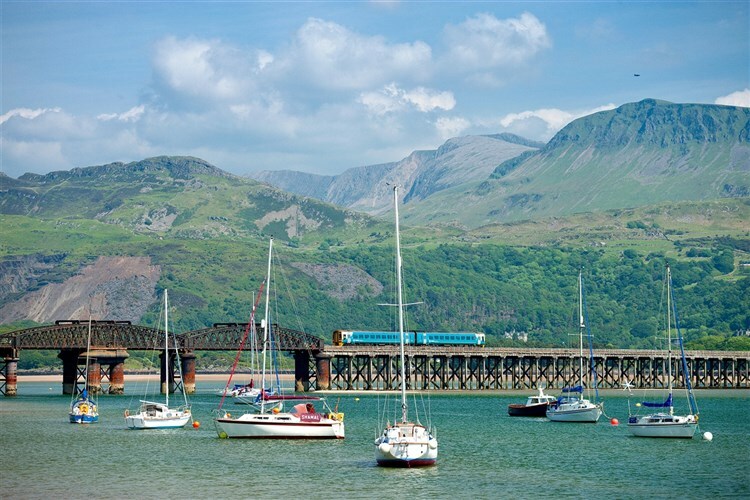 Our coach then transports us south to Aberystwyth, where there is free time to take lunch before our journey by steam train through the beautiful Rheidol Valley. 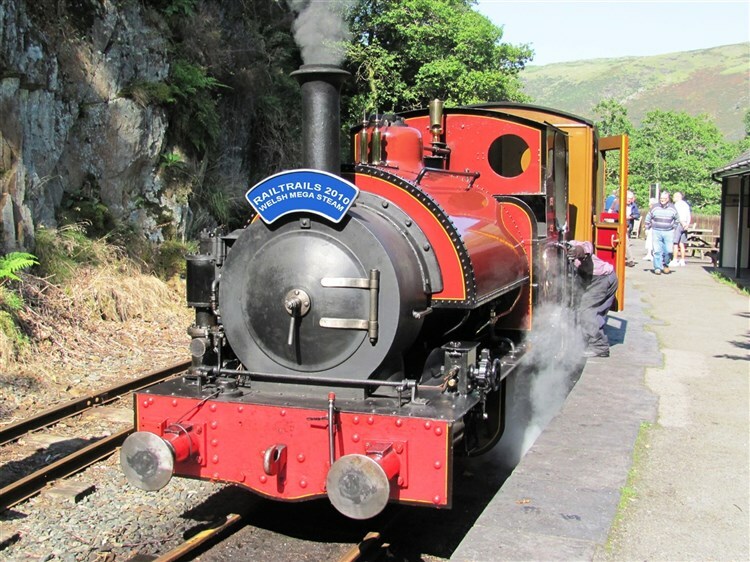 The Vale of Rheidol Railway is one of the Great Little Trains of Wales, running between Aberystwyth on the Cambrian coast and Devil's Bridge. 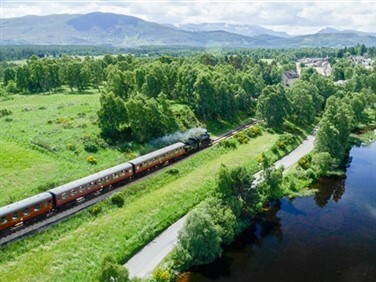 See the countryside change as you travel through wide open fields, woodland and rugged mountain scenery, the line twisting and turning as it clings to the hillside. 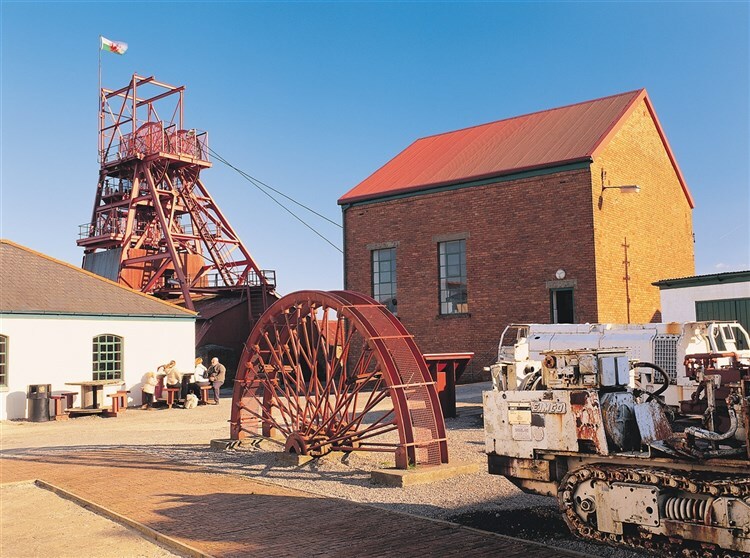 We travel by coach to the Blaenavon UNESCO World Heritage site, where free time allows you to visit the preserved town or the Big Pit Museum to uncover the rich industrial heritage of South Wales. 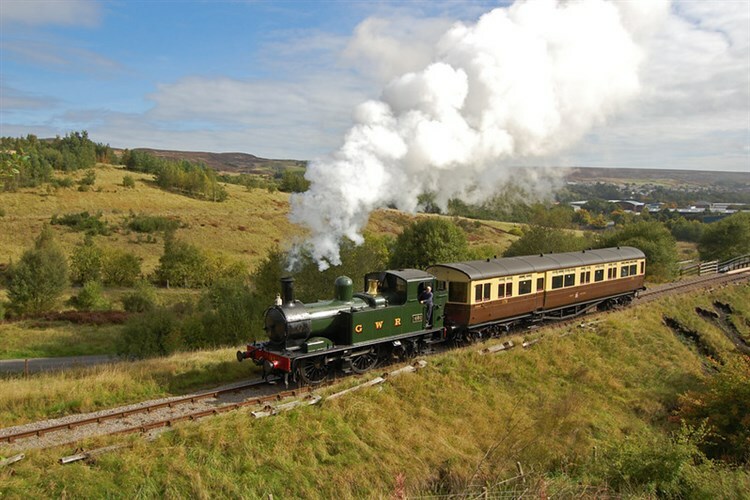 A highlight of the visit is the Pontypool & Blaenavon Railway, which transports us through the heritage site. 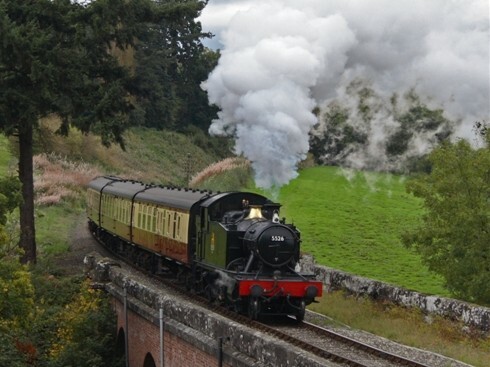 This afternoon we continue to Pant for a journey on the Brecon Mountain Railway. Formerly part of the Brecon & Merthyr Railway, the line passes the full length of the Pontsticill Reservoir on its way to Torpantau, high in the Brecon Beacons. Bidding farewell to Llandrindod Wells, we depart on our homeward journeys. Situated in the spa town of Llandrindod Wells, the 4* Metropole Hotel is a great base for exploring the varied attractions of the Heart of Wales. The hotel is also a great place to relax, as its Victorian style conservatory houses an 18 metre pool, thermal suites, Jacuzzi and gymnasium.